Our long-standing relationship with James Clay, the UK’s leading specialist beer distributor, means our team are often involved in the launch or promotion of some of the drinks industry’s hottest new prospects. 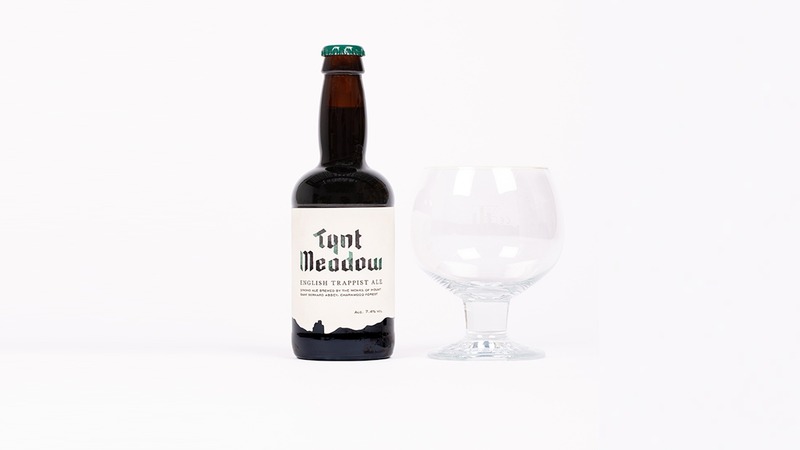 But Tynt Meadow might be the most exclusive, and certainly the most highly anticipated. 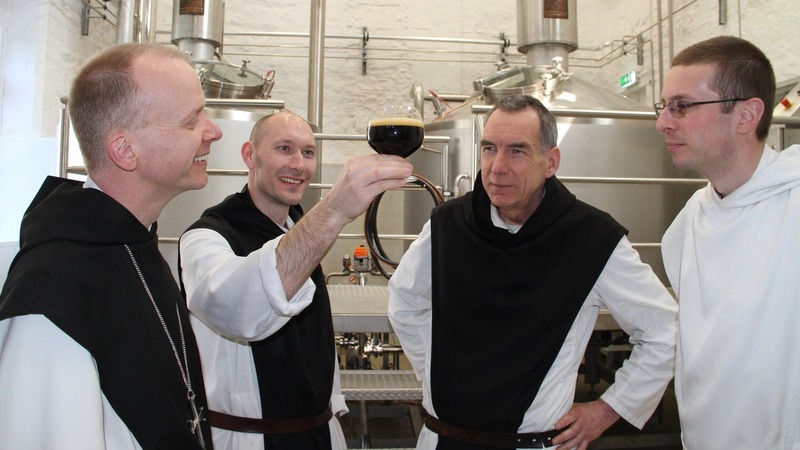 The brief was to support the launch of the UK’s first Trappist Ale, brewed by the monks at Mount Saint Bernard Abbey in Leicestershire. 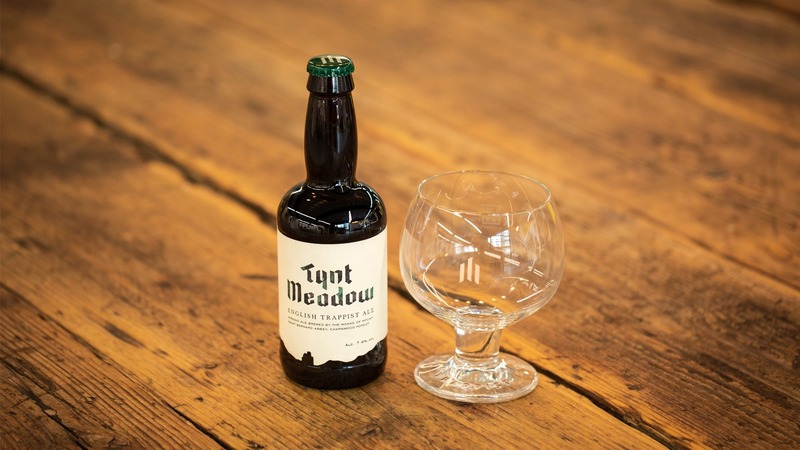 Trappist monastic brewing is protected by strict regulations, and Tynt Meadow sits alongside only eleven other premises worldwide bearing the much lauded mark. As well as exclusivity, Trappist brewing has a reputation for exceptional quality, so the launch of a new beer deserved a welcome fitting to its status. 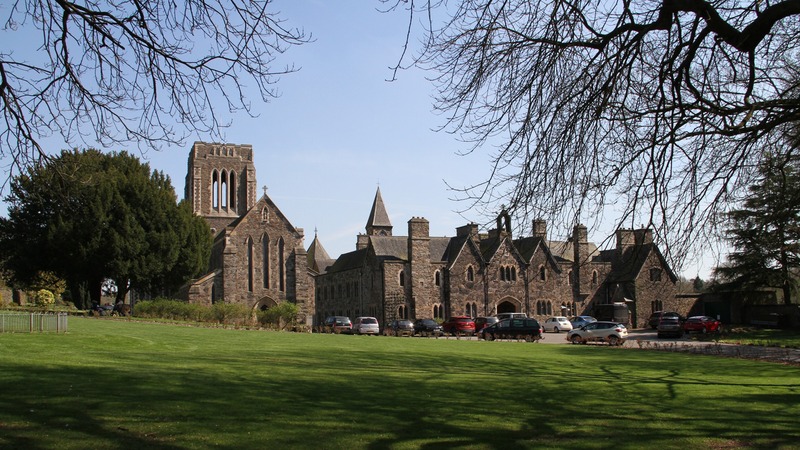 Our PR department worked with the brothers at Mount Saint Bernard and the team at James Clay to tell the story of monastic life at the abbey and Tynt Meadow’s important place in the monk’s rhythm and routine. 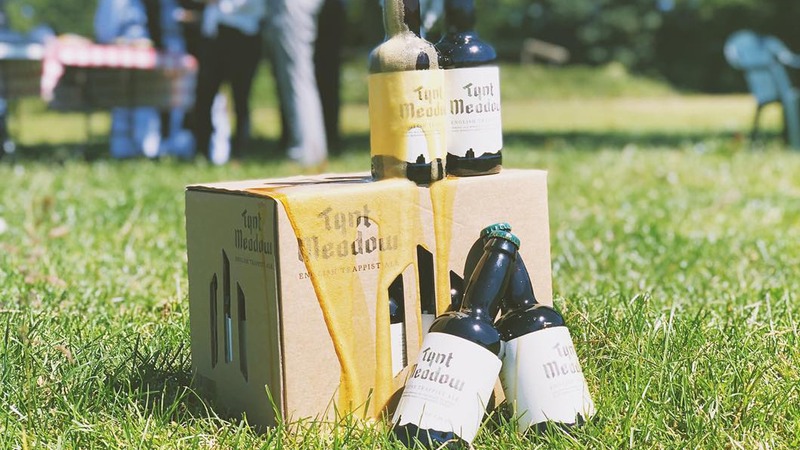 A dedicated press office was put in place to handle the brand, and a select group of trade and specialist journalists and writers were invited to the abbey to meet the brothers and sample the very first bottling at a bespoke launch event. On a bright and sunny day in the abbey’s beautiful gardens the first taste of the beer received glowing praise. Press and consumer enquiries flooded in, from all over the continent, leading to such an overwhelming response that our team were required to manage volume so as not to disrupt the brothers’ prayer, work, and study.